Played at Spenah Beach, Entebbe. 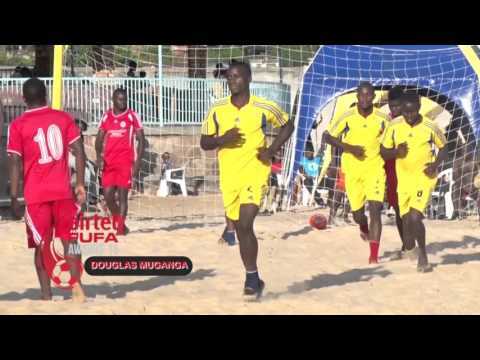 Uganda National beach Soccer team has beaten Buganda Royal Institute 5-3 in a buildup match at Spenah beach on Thursday evening. 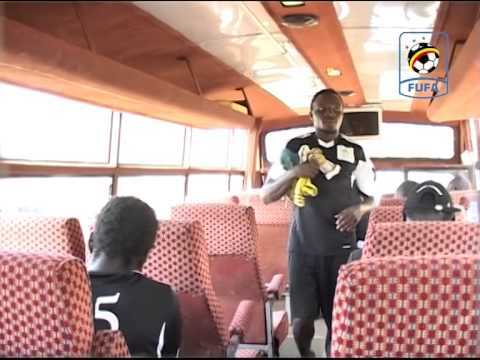 It is the first practice match for the team in preparation for the return leg against Ivory Coast in AFCON Qualifier. 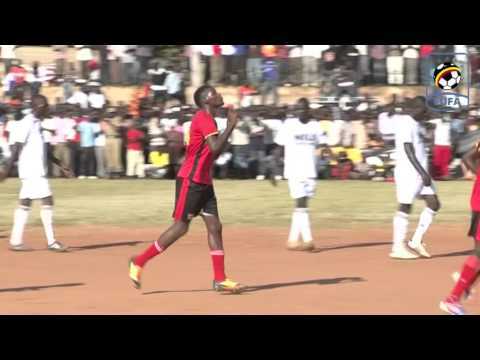 Davis Kasujja scored a brace while Ronald Magwari, Kakwaya Swaib and Somoka Roch also got their names on the scoresheet. 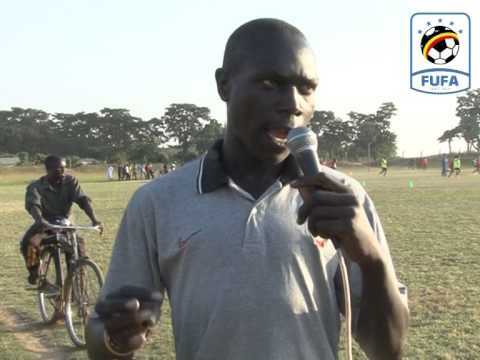 ‘We are trying to test our attacking formations that can produce more goals. It has worked for us in the build up. 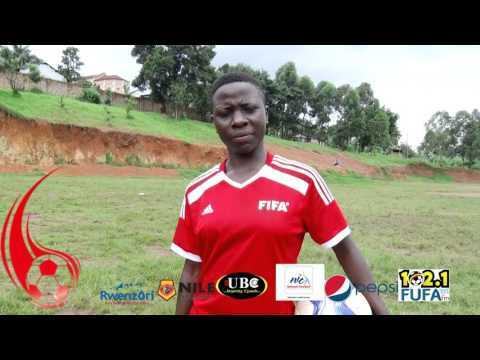 It is what we are opting for since we have to change the score away in Abidjan next week’ said Muwonge. Twelve (12) players were used in the buildup. 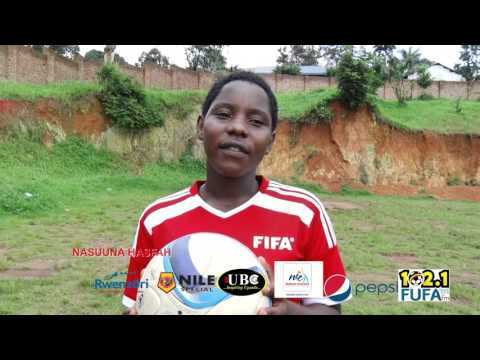 Goalkeeper Lwamunda Nasser started the game alongside Somoka Roch, Wasswa Alex Emma, Lule Paul and Kasujja Davis.